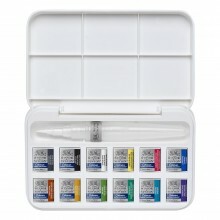 Finetec GmbH Coliro Pearlcolors Sets can be the perfect way to start off or add to a collection of shiny watercolour paints. 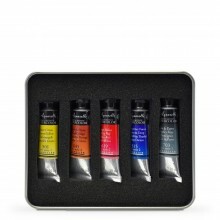 Presented in charming make-up like boxes these paints offer a wide variety of possibilities as well as being pleasing visually. Please note: That because each colour is hand-made no two colour pots are the same. 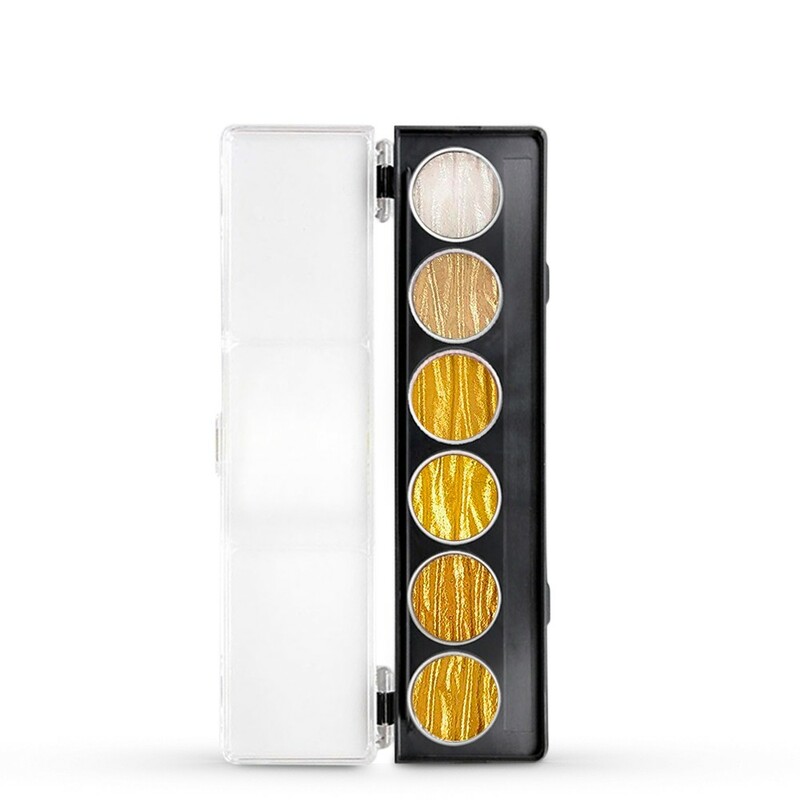 Additionally, the colour pots are slightly curved at the bottom due to the natural drying process, this means sometimes a little hole can appear in the middle of the colour pot after some use. This is not a default but part of the manufacturing process.